With the recent back and forth seemingly taking place between two different factions of the American Deep State and playing out before the entire country, a few alternative media outlets have begun to question whether or not certain mainstream media outlets are actually connected to the Deep State, most notably the CIA. With an unimaginable scale of disinformation being released and promoted throughout mainstream channels on a daily basis, all propagandizing the public to go along with the desired direction of the American establishment, few could assume otherwise. 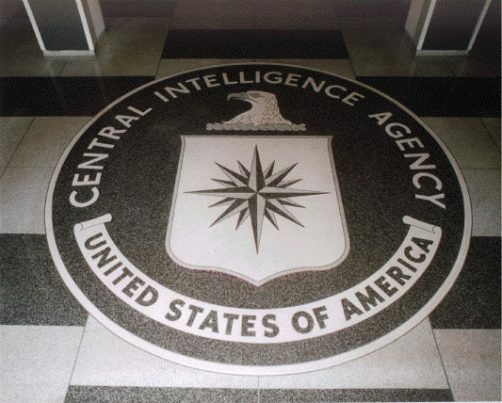 However, such connections between American mainstream outlets and the CIA are more than mere conjecture, they are well known and have been documented for some time. Davis wrote that the program was established by Frank Wisner, the director of the Office of Policy Coordination, a covert operations unit created under the National Security Council. According to Davis, Wisner recruited Philip Graham of the Washington Post to head the project within the media industry. Davis wrote that, “By the early 1950s, Wisner ‘owned’ respected members of The New York Times, Newsweek, CBS and other communications vehicles.” Davis also writes that Allen Dulles convinced Cord Meyer, who later became Mockingbird’s “principal operative,” to join the CIA in 1951.